Shop Sophia's Style latest 2018 Christmas & Holiday kids clothes collection! Find the best kids pajamas, party wear, shirts, sweaters, socks for play outfits or photo outfits that are Pinterest-worthy! 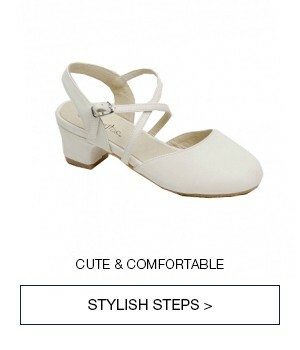 Discover style and flair for girls fashions of dresses, outfits, sleepwear, shoes and much more. 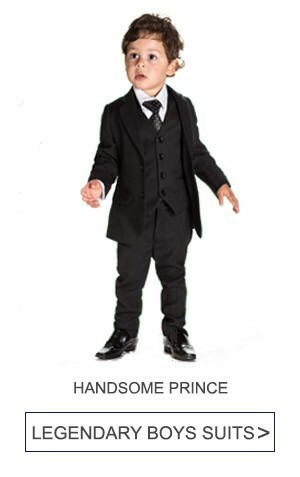 Don't miss out on the large selection of Boys Clothes, sleepwear, bottoms and even boys dress clothes. Playful green and red in a Christmas inspired design makes this Rare Editions outfit so eye-catchy. The snowman makes winter so fun and this winter-themed outfit from Rare Editions is sure to make her smile. A great choice for fall and winter this Counting Daisies outfit comes with a sweets-themed print. The holidays are right around the corner which means that it's time to start thinking about your holiday cards. Many people prefer their holiday cards to have a personal element, a family photo so loved ones can see how the kiddos have grown. The biggest question when it comes to family photos is, "What should each family member wear?" A few tips may help create that perfect Christmas card look you are seeking: Coordinate colors, mix it up a bit with clothing colors and be sure to limit patterns. Match with your home decor. 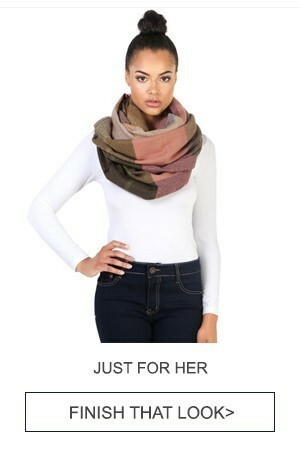 Add accessories, Sophia’s has all kinds to help you out. 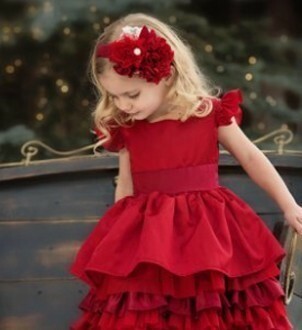 Think classics, stately girls Christmas dresses are found right here! Find Fabulous Christmas Clothes for Your Kids! You want your little angels to look great for all the fun holiday activities they'll be attending! At Sophia's Style, we've got gorgeous Christmas dresses, adorable Christmas outfits, crisp boy’s holiday suits, and great Christmas accessories and shoes. Find everything you need to make the holidays complete for your kids by shopping at Sophia's Style right from home. No more last minute panic attacks at crowded malls with slushy winter parking lots and grouchy, over-worked sales associates, you can do all your holiday shopping as far in advance as you'd like, and without even leaving your house! Get ahead of the game on this year's holiday trends! Check out our blog at Sophia's Style for articles about holiday activity ideas, recipes, and more! We'll post how to's, style tips, and anything else we imagine you might find helpful during the hectic holidays. For all the news on our holiday sales and promotions, you'll want to hit our other blog. We'll update you on all the latest trends, newest styles, and best deals for all your children's Christmas clothing needs! Don't forget to leave us feedback in the comments section if you think of anything you'd like to share or suggest. We just love getting reader feedback, and we use it to help tailor our blogs so they can be as useful as possible for our shoppers! You can count on Sophia's Style for terrific Kids Christmas Clothes, outstanding customer service and fast, reliable shipping - all you need to make Christmas shopping a breeze. Our beautiful Girls Christmas Dress, festive Girls Christmas Outfits and Boys Christmas Outfits are in stock and ready to ship. 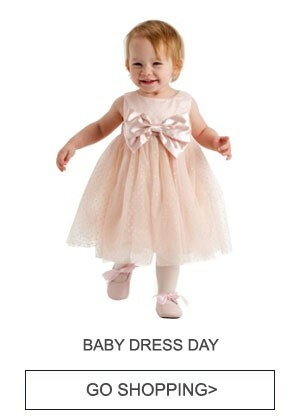 Remember to add a great pair of Boys Shoes or Girls Shoes and delightful Holiday Hair Accessories for your little girl.